In case you haven’t noticed, there’s some serious energy coming out of Boston right now. 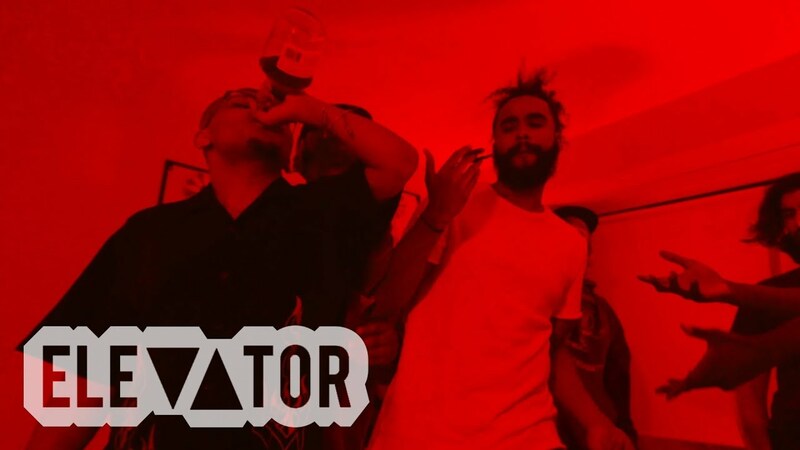 Here to lead the charge for their hometown are three artists by the names of FAbzabove, Donald Grunge, and Splash Got’Em with their brand new visuals for the anthemic single, “Henny Sippa”. As the title entails, this track is as reckless and unapologetically itself as can be. It’s addictive in its over-the-top personality while energetic in sound, and the result is an offering that is ready to light up any venue it touches, one “Henny sippa, Glock grippa, F*ck N****” chant at a time. The visuals complement this energy to a T, and needless to say, they speak for themselves, so I’ll let you watch for yourself at the link below. Oh, and by the way, this should remind you that Boston’s got next.